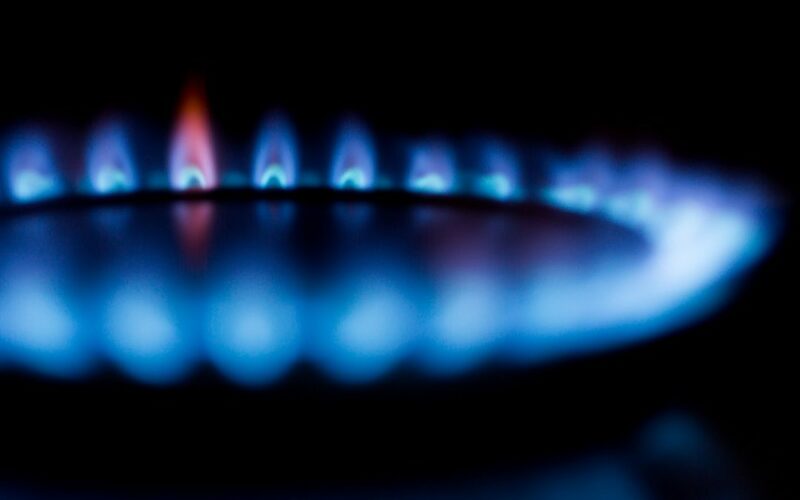 Heating and cooking equipment that burn fuel gasoline, wood, coal, natural gas, propane, oil, and methane can emit carbon monoxide if they burn incompletely. This is because carbon monoxide is an odorless and colorless gas. If your home or stove is fueled by any of the particles of combustion mentioned above then you MUST have a CARBON MONOXIDE monitor for your home. These devices should be installed according to the manufacturer’s recommendations in a central location outside each sleeping area, on every level of the home and in other locations where required by applicable laws. The alarms should be checked and tested on a monthly basis. If your CO alarm sounds, immediately leave the area and move to an area outdoors so you can get fresh air. If an adult is present they should open any windows or doors before they too move to fresh air. Make sure everyone inside the home is accounted for and call for help from outside and stay there until emergency personnel arrives. One main culprit to CO poisoning is the idling of vehicles inside the garage. Even if you open the garage doors and leave the vehicle idling inside – this too is dangerous. If you need to warm a vehicle, remove it from the garage immediately after starting it and let it run outdoors. When possible be sure the tailpipe is not directly facing a home window or door – it should be facing away from the house. Because carbon monoxide is slightly lighter than air and easily enter a room and be distributed evenly throughout the room. …and after a snowstorm, check the vents of your dryer, furnace, stove, and fireplace and make sure they are clear of any snow build-up.